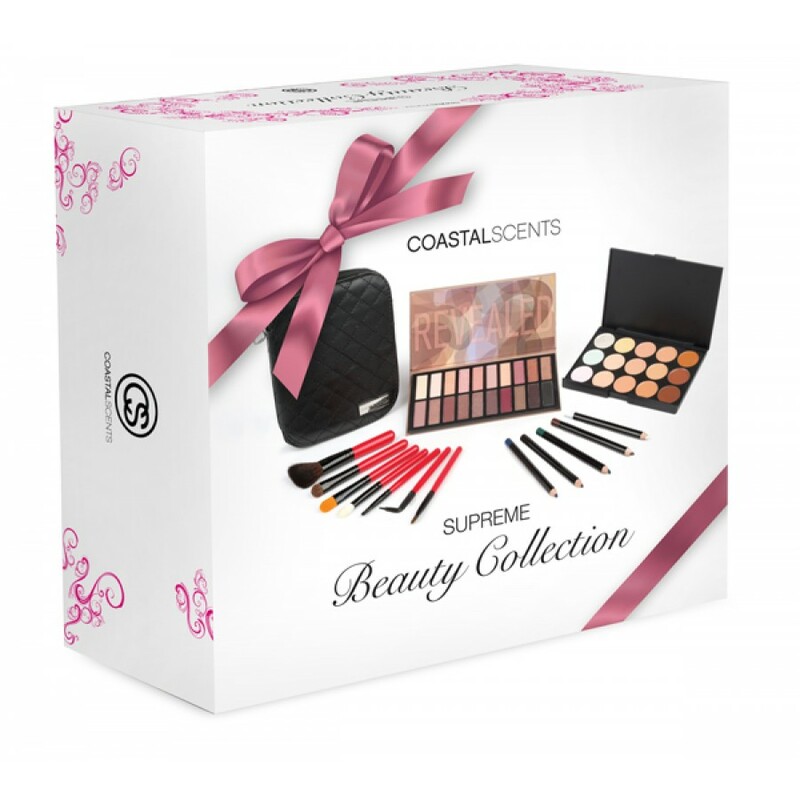 Coastal Scents is by far one of the best budget friendly websites out for make up. I love BH however, Coastal Scents is even more budget friendly then they are. This set is perfect for anyone trying to build their make up collection or free lance kit. I’m one of those people who believe that it’s very much possible to be beautiful on a budget. What’s included is the very popular Revealed 2 palette (Naked 2 Dupe), 5 Express Line Cosmetic Pencils, Concealer Palettes, and a travel brush set. I’ve used quite a few brushes from Coastal Scents and I can attest to the fact that they are good brushes. I also own, concealer from them as well as the Revealed 2. The colors are great. Easy to blend, pigmented, and have a pretty good lasting power without fading or creasing. Priced at $29.95 this set is perfection because it’s a $64.60 value. You can’t be that with a stick! Get yours here.